Now that we're in the thick of the holidays, you're probably thinking about parties and planning some trips. And we have your back, whatever the season entails. We're looking out for you with this edition of the best iPhone apps of the week, with a shopping app, an iOS calendar alternative and plenty more to keep you sane in December. Polyvore: Trying to plan out your holiday party attire? 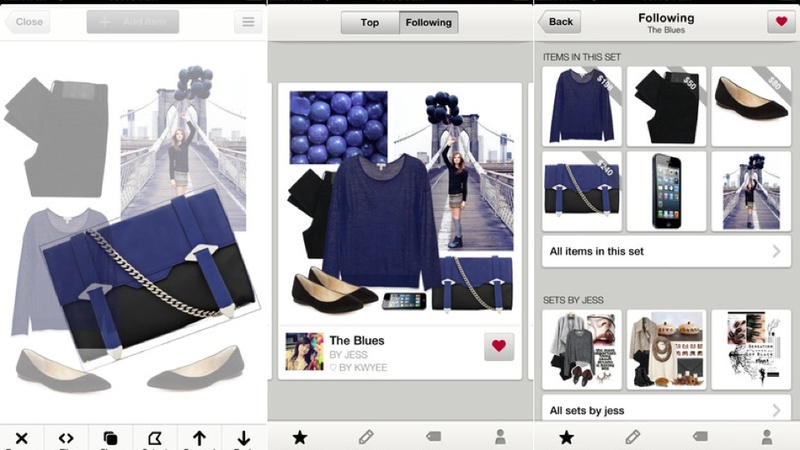 Turn to Polyvore where you can browse and create collages of various styles. Need options for a sparkly dress? Looking for a tacky sweater? Polyvore has them, along with the links for where to buy these pieces, in spades. Free. 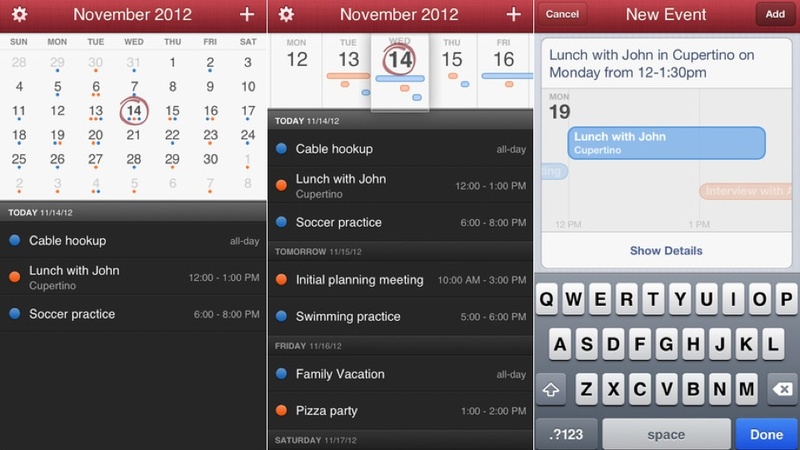 Fantastical: Screw the default iOS calendar because this one is much smarter. You can keep track of your day with the DayTicker view, you can include events from Facebook, and you can slap it on the schedule using voice dictation. Just in time to keep you organised in the busiest month of the year. $1.99. 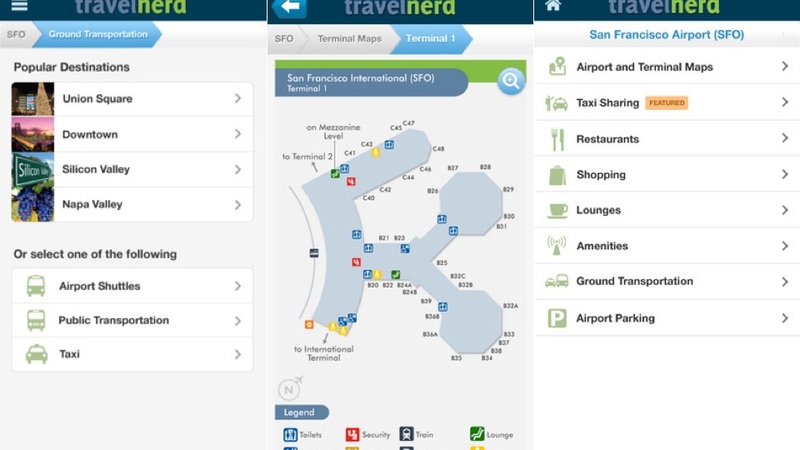 Airports by TravelNerd: Long layover in an airport you've never been too. Find out where the TCBY is in relation to the California Pizza Kitchen and still make it to your flight in time. And more importantly, you can save money because it gives you coupons for long-term parking and helps you find people to share cabs home with. Free. Fodor's City Guides: Doing some travelling over the holidays? Be prepared and download OG travel book company Fodor's guides to different destinations on your iPhone. 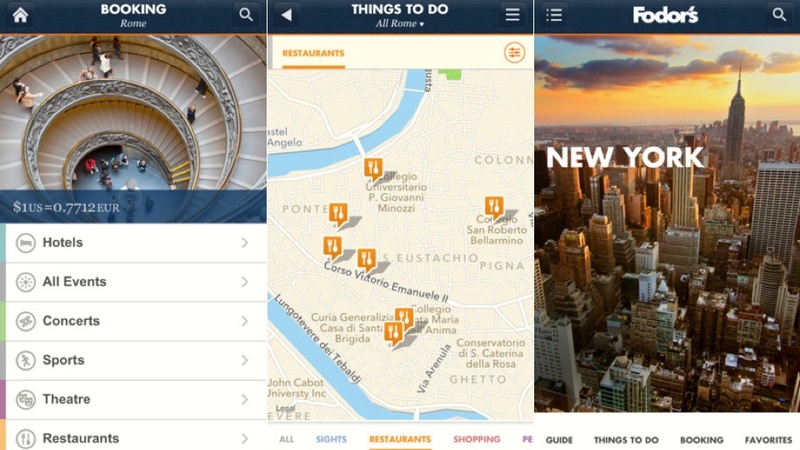 It will help you plan the perfect itinerary for the time you have in Paris, Berlin, NYC, or where ever you end up. Free.